Recently Eric Schmidt from Google admitted that the search engine giant is preparing its very own tablet, that will be unveiled in about 6 months. 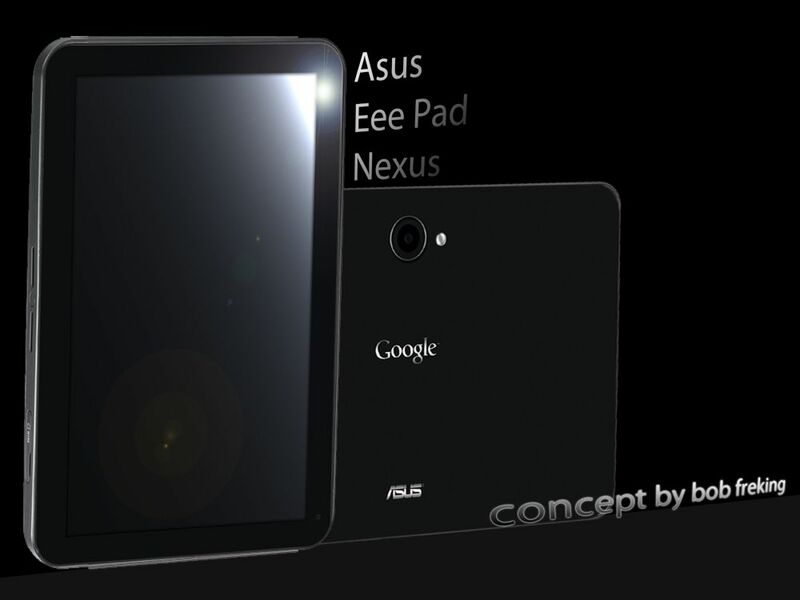 Taking on this idea Bob Freking created the ASUS Nexus tablet, that Google Tablet that everyone is curious to see in action. This Nexus slate comes with Android 4.1, an ARM15 quad core processor, a 3 megapixel camera at the front and an LED notification light. 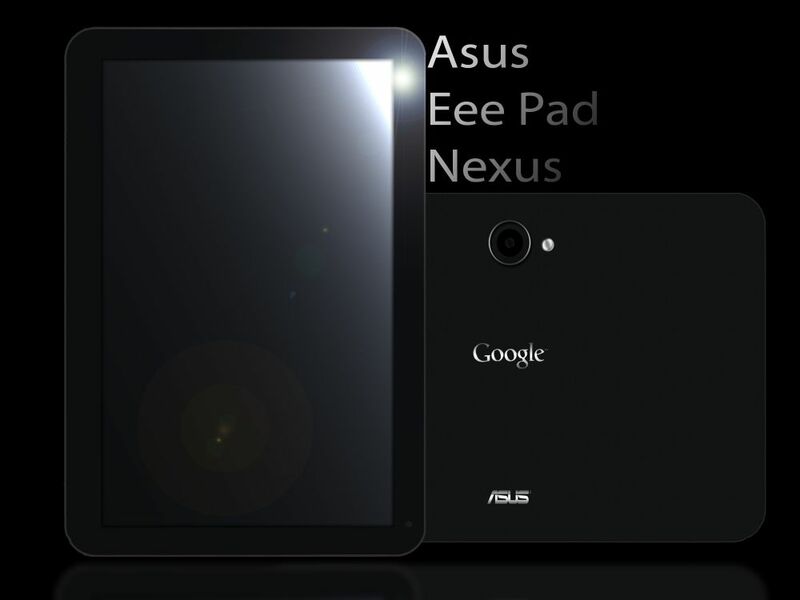 The same ASUS concept tablet comes with an 8 megapixel camera at the back and a 10.1 inch Super AMOLED HD 1080p display. The device is as thin as the ASUS Transformer Prime, so that means thinner than the iPad 2. To me this ASUS Nexus tablet looks like a bigger phone and considering that Google said they want to price this product around $200, this will be hard to do with such advanced specifications. I’m pretty sure that Google will actually use Motorola to make the new tablet, since they bought Motorola Mobility last year and it’s easy to develop the product in-house than go to another company, right? What do you think? Would ASUS or Moto do a better job on the Google Nexus Tablet?